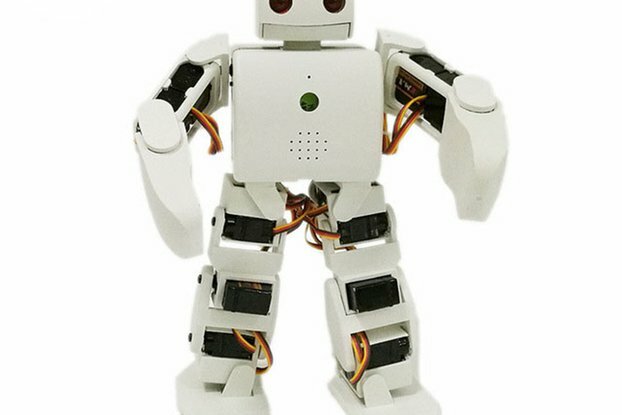 We are working to create robotic kits that get kids excited about technology. 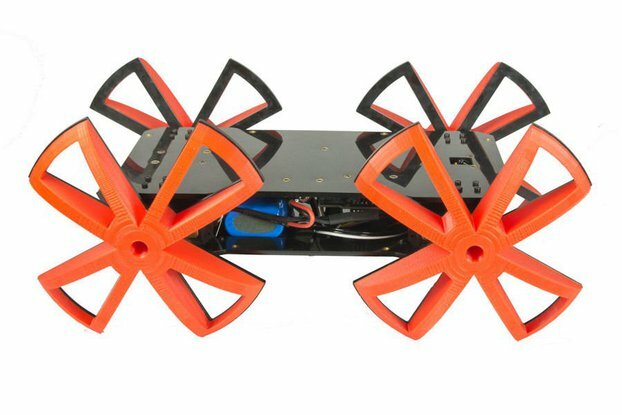 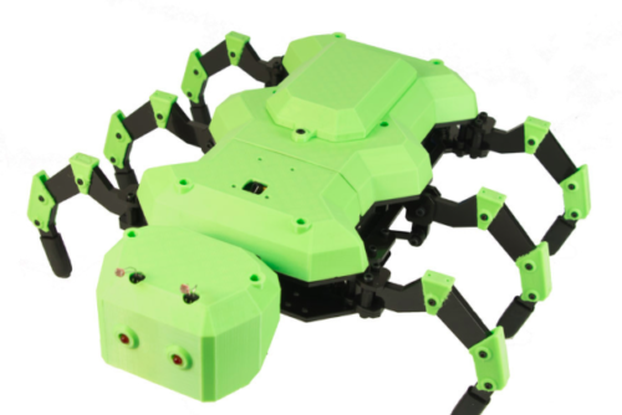 The LittleArm BIG is the third generation of the LittleArm family of 3D printed robotics kits. 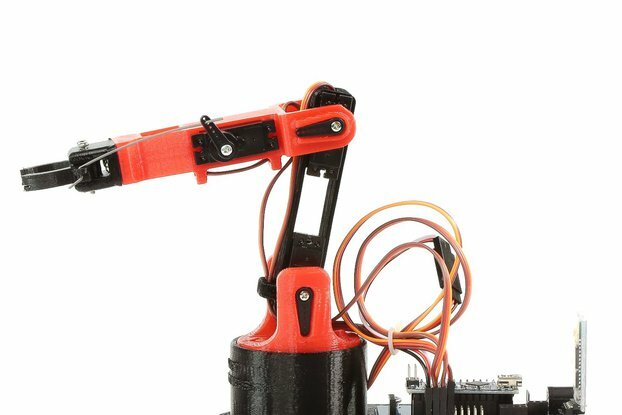 It has been designed to be a 3D printed Arduino robotic arm kit for use in upper-level STEM education, such as high school and universities. 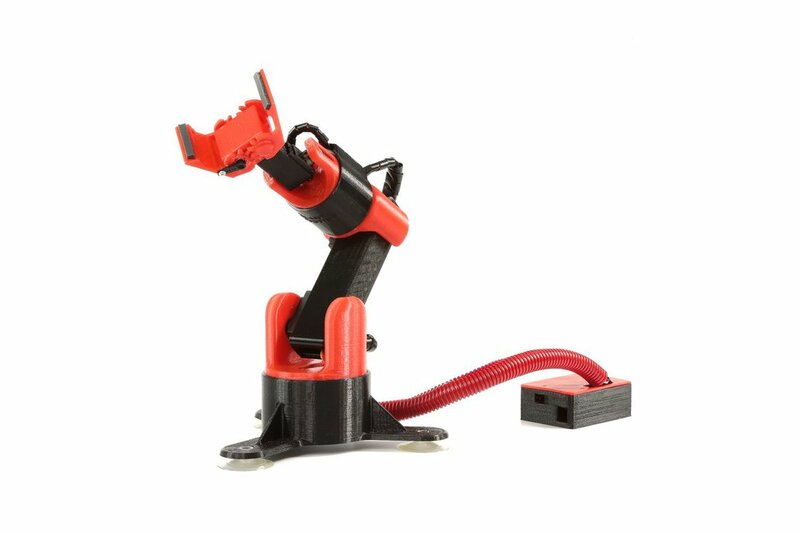 But the BIG also has great uses in practical applications as an assistant at a workbench or even in the home. 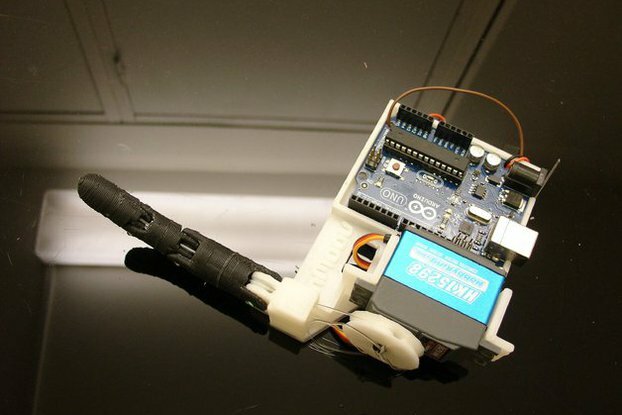 Using the simple interface you can train the arm to perform actions and store them for later use.